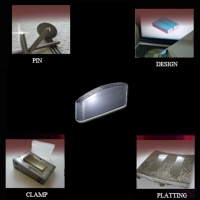 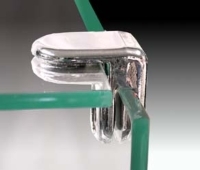 Serial: PD-A001; 2 Way Die cast metal (L Style)/ chrome plated with plastic screws for 6mm panel. 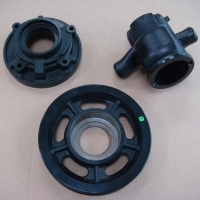 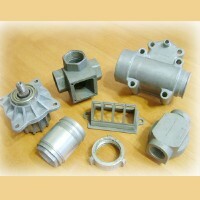 Auto Water Pump ‧Customer Own Design Available ‧With TS-16949 ‧More Than 34 Years Specialized in Sintered Parts. 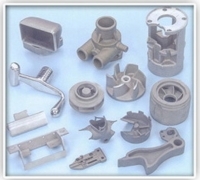 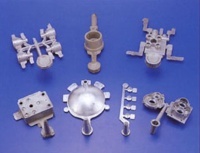 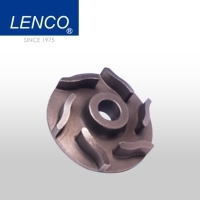 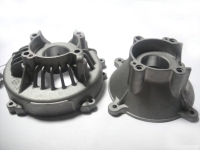 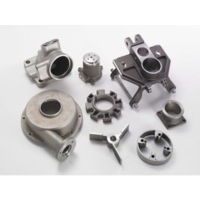 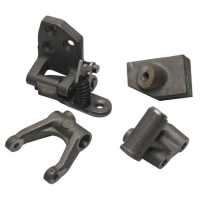 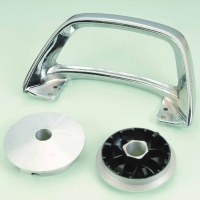 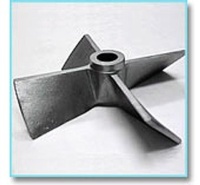 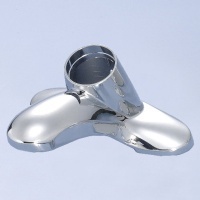 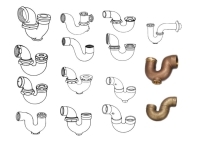 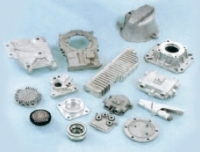 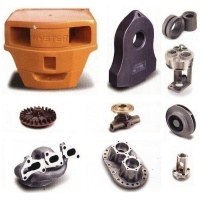 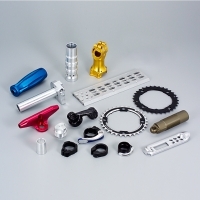 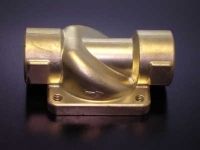 "OEM" or "ODM" INVESTMENT CASTING PARTS New item, new style products are much welcome. 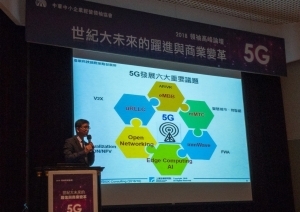 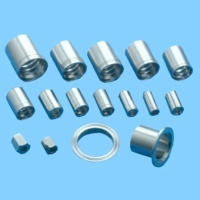 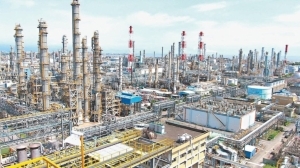 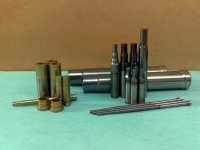 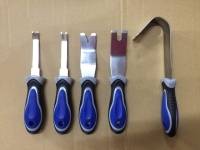 SONG HUEI INDUSTRIAL CO., LTD.